Remarkably well built home in Branson, close to both Lake Taneycomo and Table Rock Lake. 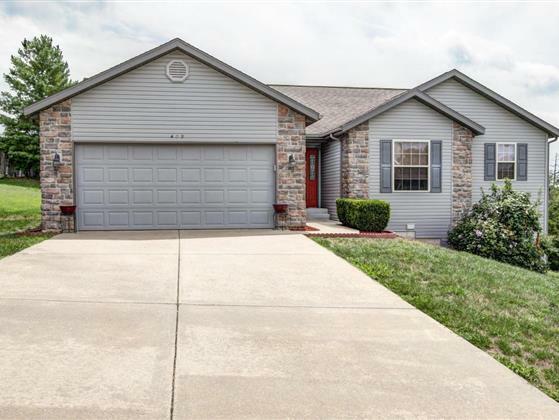 This three bedroom two bath home is designed to impress and listed $8,500 under current appraisal! Spacious kitchen, vaulted ceilings, hardwood floors and a back deck that spans the length of the entire home. Extra large lot could hold a nice workshop in the future. Unfinished lower level makes excellent storage or workshop. Schedule your showing today!